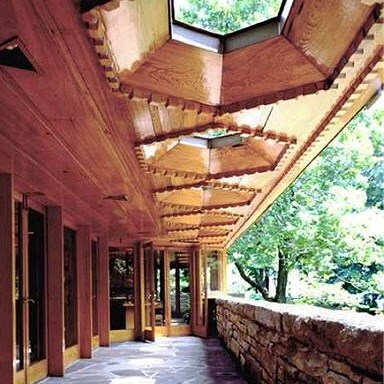 Appreciate the history and architectural style of America's Greatest Architect with visits to Frank Lloyd Wright's Fallingwater, Kentuck Knob and Duncan House. Lunch is also included at Treetops Restaurant at Polymath Park. 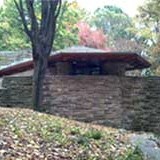 History and architectural buffs will appreciate this docent guided-tour of the Frank Lloyd Wright homes of Pennsylvania. 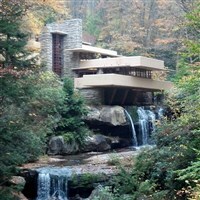 Visit the famous Fallingwater, Kentuck Knob, and the Duncan House that Frank designed but never built. A luncheon is included at Treetops Restaurant at Polymath Park. 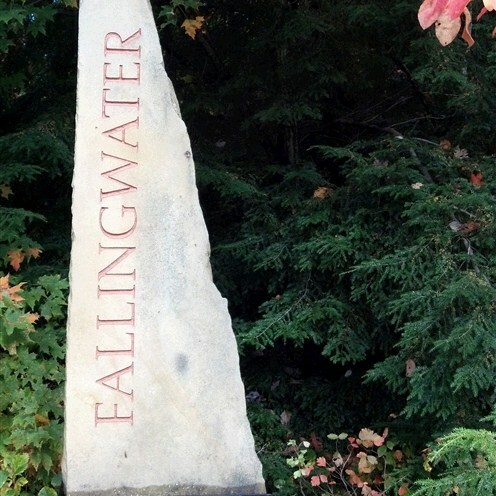 Includes: Transportation, lunch, admissions per itinerary, docent service, meal gratuity, and taxes.